Three very special films by three masterful storytellers bookend and bookmark our festival with stories of food, restoring our souls, and saving the world. 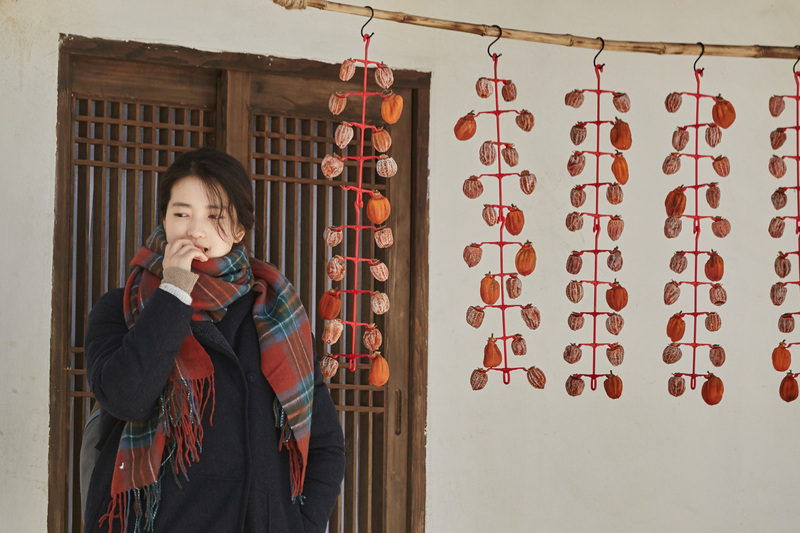 When Hye-won flees Seoul’s empty calories and daily humiliations, she returns to her rural town with a voracious craving to whip up the good stuff. A gorgeous cooking journey based on a popular manga, auteur Yim Soon-rye’s latest glows with the beauty of self-invention, seasonal joys, and homemade makgeoli. Science and young adult passion are entwined in this exhilarating dose of hope, creative guts and Inspector Gadget genius. Teens from Mexico, Hawaii, Indonesia and India pursue ingenious solutions for environmental crises close to home on their way to the largest science fair in the world. A riveting journey and beautiful ode to awkward adolescence, teamwork, and people who want to save the world. A cinematic turducken of food movie wrapped in a love story marinated by Singapore’s multi-ethnic history. Two iconic dishes and one iconic director come together in a Japanese chef’s search for his Singaporean mother’s soup recipe, discovering forbidden love and family rifts swimming in the broth. Foregoing nostalgia, Khoo vividly portrays the ways political histories reinvent the very food we eat.